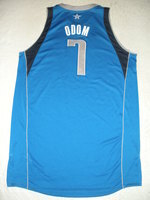 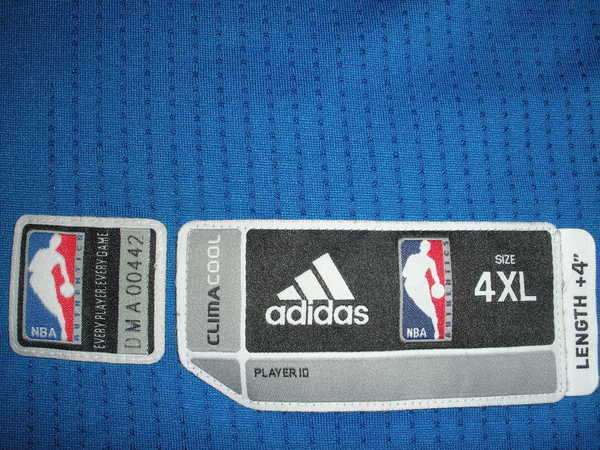 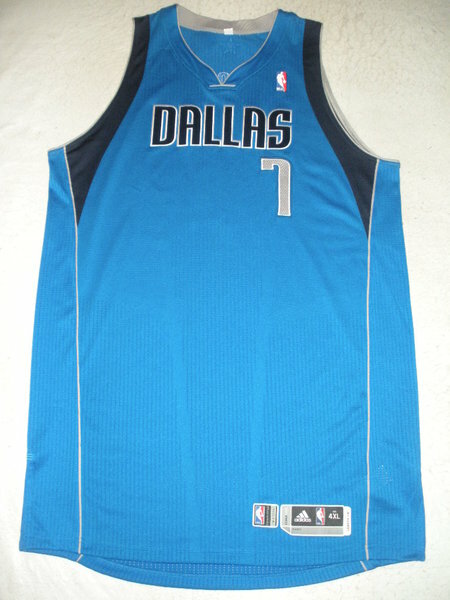 This is of 1 of 2 jerseys worn by Odom during the Mavericks' 73-70 loss to the Los Angeles Lakers on January 16, 2012 at Staples Center in Los Angeles, California. 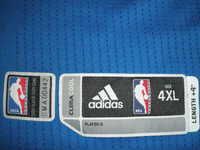 This was his first game back at the Staples Center since being traded by the Lakers on December 11, 2011. 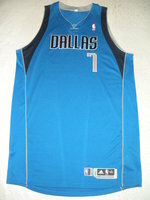 He played 24 minutes and registered 10 points with 2 assists and 4 rebounds. Odom wears 2 jerseys per game.